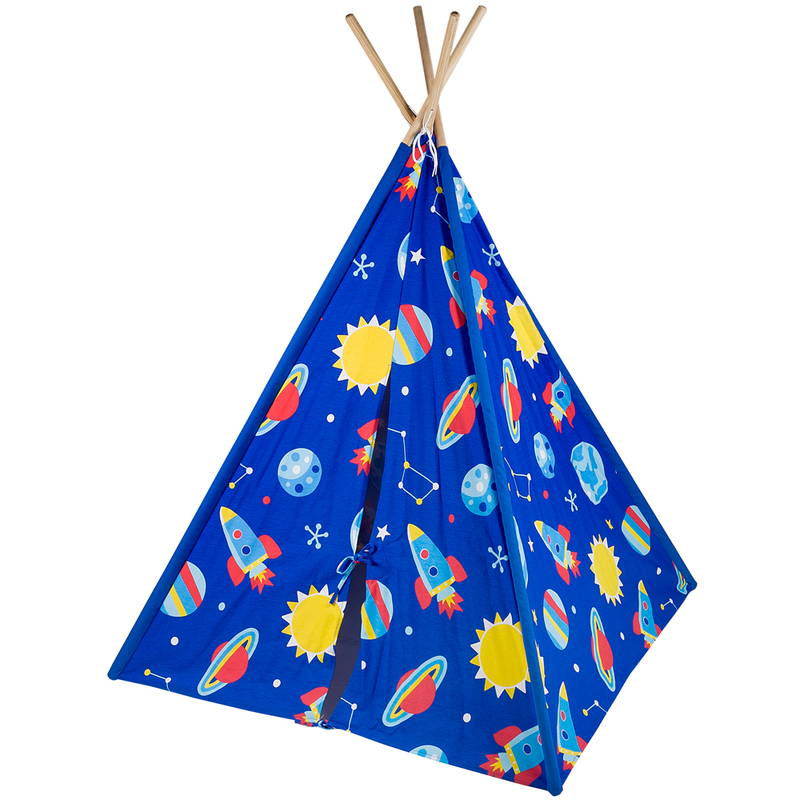 Full Description Out of this World Kids Teepee - This is the perfect teepee for play time, quiet time or even naps. 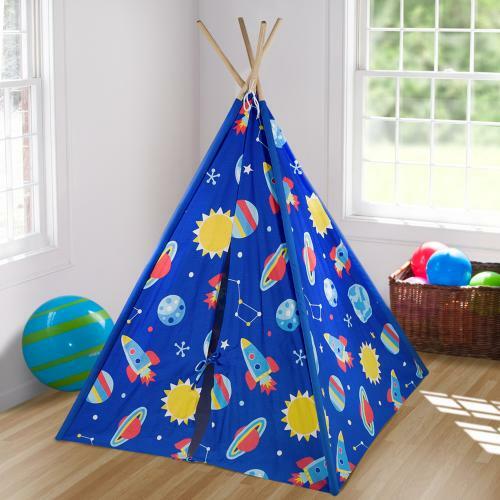 This Out of this World Kids Teepee is the perfect getaway for just that!One-year manufacturer's warranty against defects - normal wear-and-tear, and misuse excluded. 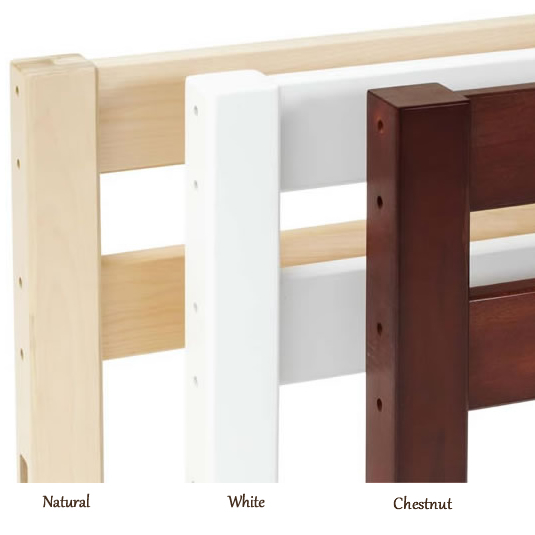 Rigorously tested to ensure that all parts are lead-safe, bpa-free, phthalate-free, and conform to all rules and regulations set forth by the Consumer Products. 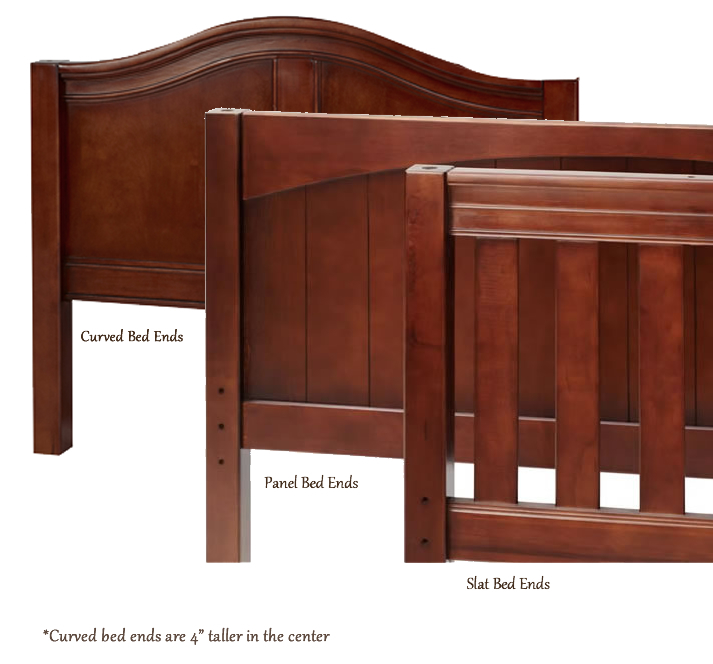 Quick assembly - just a few easy steps and you're ready! High quality, 100% cotton canvas tent material. Not designed for outdoor use. 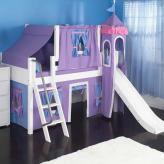 Surface wash only with damp cloth.